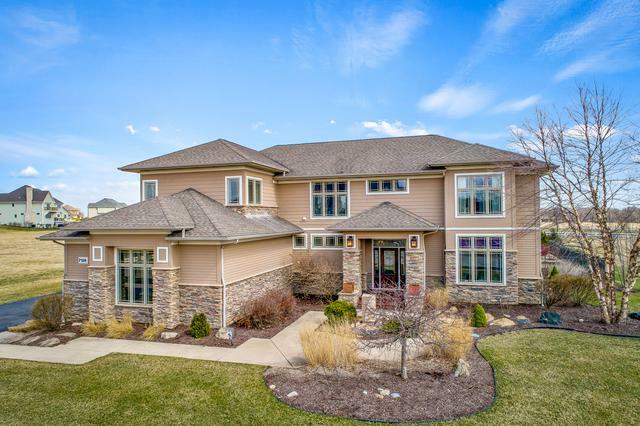 Great Prairie Style home with 4 huge master bedroom suites and all of the bells and whistles! Features include cherry kitchen with two quartz topped islands and stainless appliances. 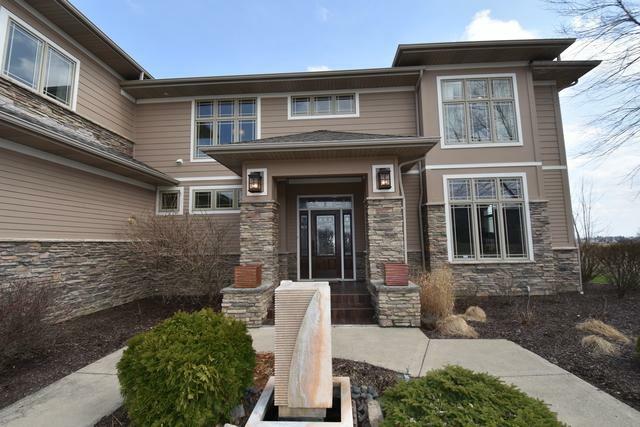 Energy Star home has 250' second floor deck with panoramic views of 15th green on golf course. Vaulted family room has wb fireplace,hw floors, surround sound. 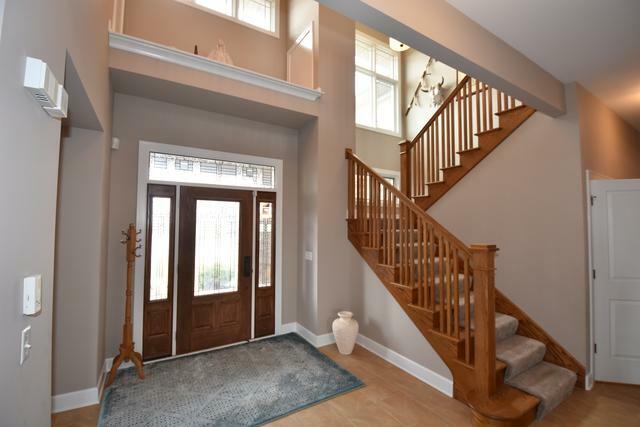 Prairie elements throughout include custom oak staircase,lights,and hardware. Home theater, spectacular bar, and poker room in full finished basement. Sun room walks out to spectacular inground pool with hot tub and waterfall feature. Plenty of privacy in this huge outdoor oasis!.